Approx 1 litre of kefir a day! We saw: The turquoise blue sea! 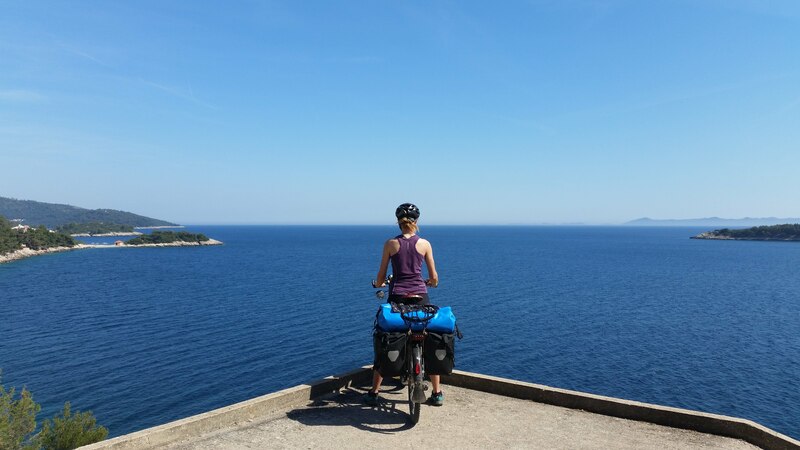 So many beautiful bay, boats, olive groves, vineyards and some other cycle tourers!